Customers of Prospect Centre complete surveys rating our services, cleanliness, professionalism and many other attributes. 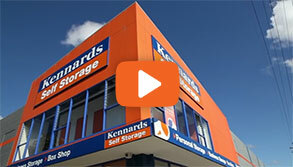 Kennards at Prospect is a self storage super-centre. Our great value pricing has made it the most popular storage choice for the Blacktown area, compelling us to expand it further in 2015. At Prospect we recognise not everyone wants the same service solution. So, you can choose between spaces that have their own alarm and 24 hour access, or save a few dollars and get one without the alarm. There are covered loading areas for protection from the weather. The centre also boasts wide generous driveways. There is also an abundance of drive-up spaces for the most convenient and quickest access and loading of goods. 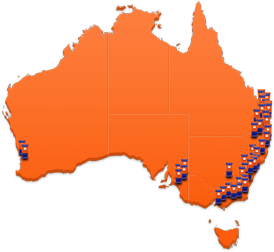 We invite you to see why so many people love storing at Kennards Prospect. 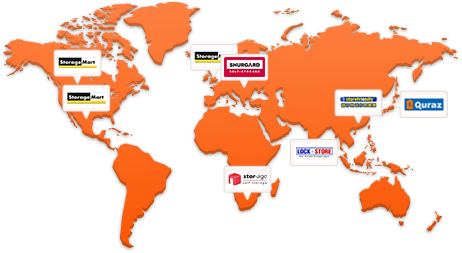 Why choose Kennards Self Storage at Prospect ? Kennards Self Storage are excited to announce the opening of the latest expansion to our 15 Rowood Road, Prospect centre. 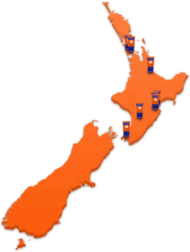 A significant upgrade is now open for business at Kennards Self Storage – 167 new state of the art storage spaces are now open.